I love that the new iPhone 6 has a time-lapse capability built right into itself, so I used that when it was time for his first cake. Enjoy! 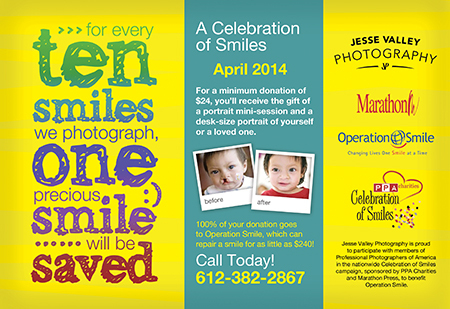 Once again, I’m proud to participate in a charitable portrait promotion called Celebration of Smiles. 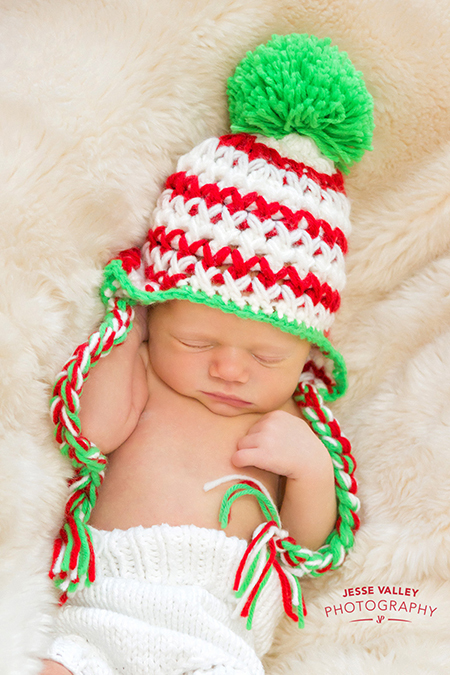 For a minimum donation of $24, you will receive the gift of a mini-session and a 5×7 portrait. 100% of your donation goes to Operation Smile, which can repair a cleft lip or palate for as little as $240. You can read more about the event and charity via this link. 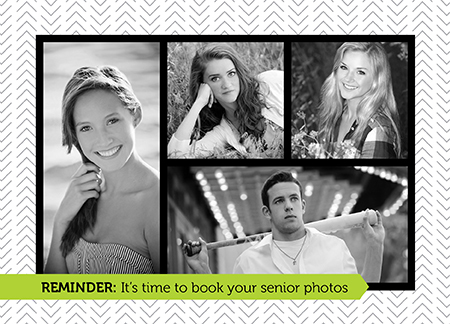 Only available during the month of April, you can schedule your mini portrait session by calling 612-382-2867. Today is Leo’s 1st birthday. I have always loved finishing my one year old sessions with a cake smash, because it is so much fun to see how differently each kid eats (and destroys) the cake. Mister Leo pretty much demolished it, and when he stood up near the end he reminded me of Godzilla standing over Tokyo. Happy birthday Leo! I also made a time lapse video of this so you can get a feel for the entire event. Have you ever wanted to have family portraits taken with your beloved pet? “Portraits With Pets” is an opportunity to have portraits taken of—and with—your pets. The entire $50 session fee (regularly $100) from each photo session will be donated to The Pet Project. Additionally, if you bring an unopened bag of pet food or a new/gently used pet toy, you will get a set of free wallets with your order ($34 value). Saturday, September 8 from 9 am–5 pm at Oak Hill Park in St. Louis Park. Saturday, September 22 from 9 am–5 pm at Lake Harriet in Minneapolis. All sessions need to be reserved in advance. Sessions are on a first call, first reserve basis. 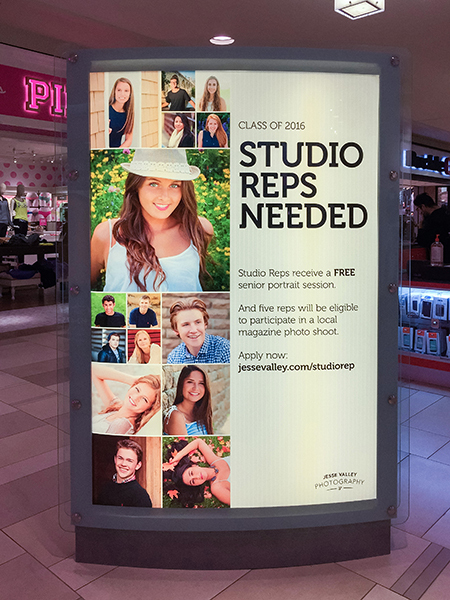 So call today to reserve your session—612-382-2867. 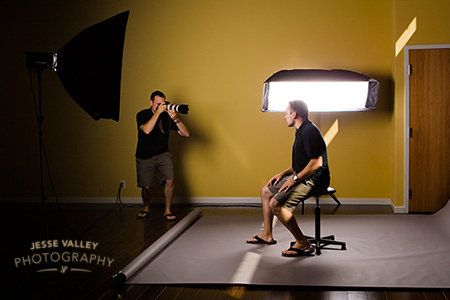 For your convenience, your portraits will be available for online ordering. Click here to see more samples of my pet photography.